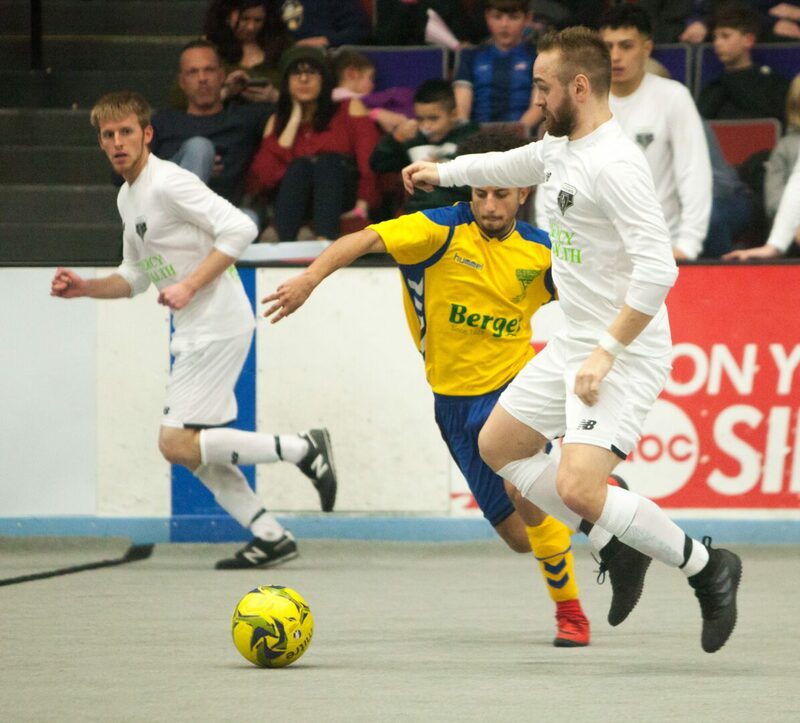 MUSKEGON – The Muskegon Risers had a victory shoved into the jaws of defeat against rival Detroit Waza Flo on Saturday night. Despite holding a 7-5 lead with under three minutes to play in regulation, Muskegon gave up three unanswered goals and lost 8-7 in sudden-death overtime. 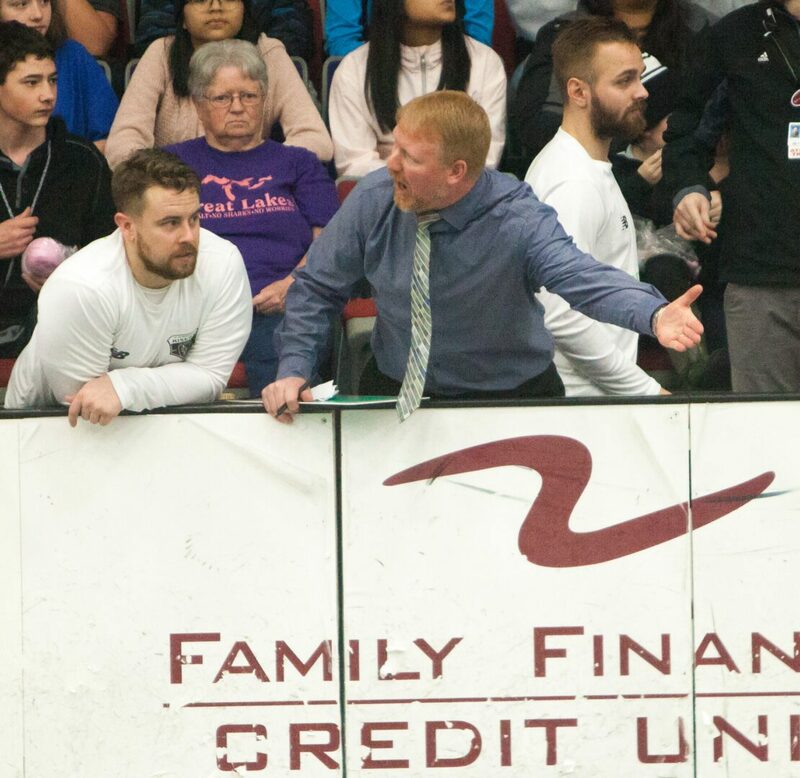 The loss at home particularly stung for the Risers who looked in control of the game after fighting a back and forth night that saw ten lead changes. But it was Waza’s Kahlid Suleiman who was too much for the Risers. Suleiman assembled a night of five goals and had the game-winner on a laser from 20 yards out with six minutes left in overtime. He also sent the game into the extra period on a goal with just 70 seconds remaining in the fourth quarter. In the intensity of the final minute of regulation, Detroit was called for a penalty with 36 seconds left and putting Muskegon on the man advantage power play. The Risers couldn’t capitalize on the extra man before the end of the fourth and were denied on a number of solid shots during the continued power play in overtime. Muskegon did find the back of the net a minute into the 10-minute overtime, but was whistled for a foul just before they could celebrate. 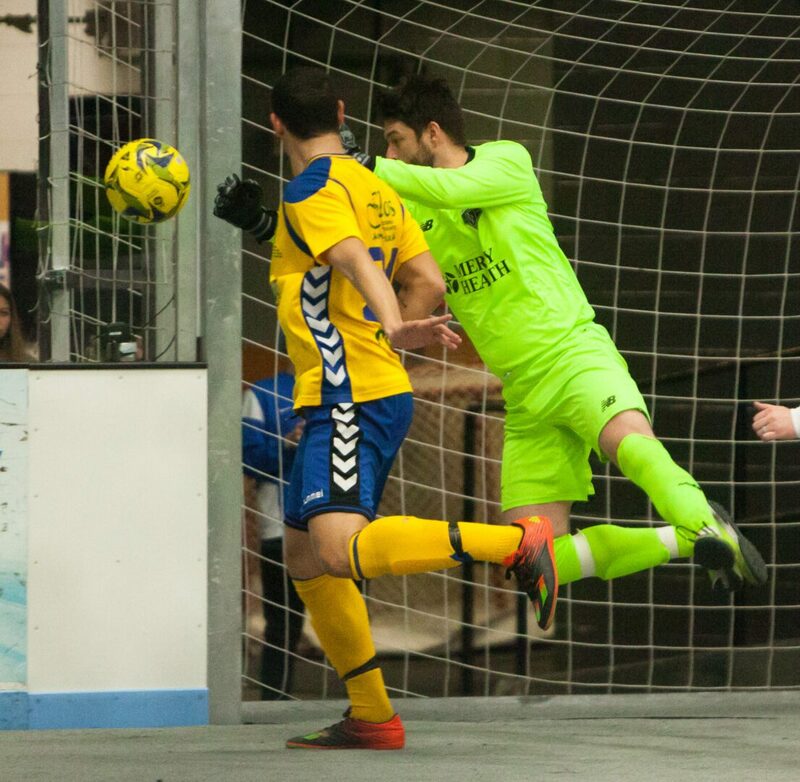 Instead, Muskegon falls to 1-7 on the season and next weekend travels to Detroit for a rematch with Waza. 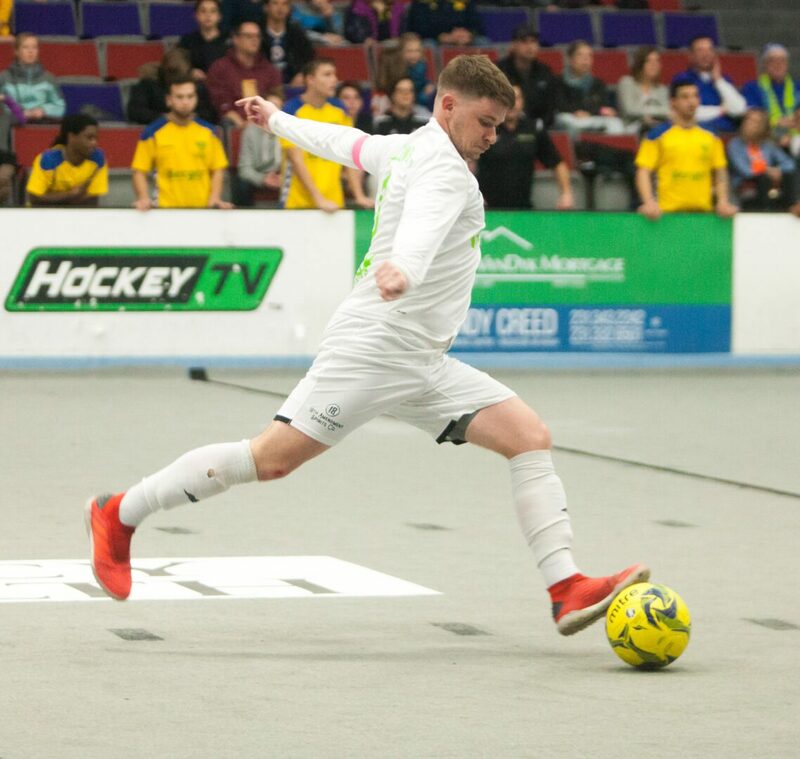 The Risers had six different players score and tallied the game’s opening goal off a Cody Loss fast break. The first of Loss’ two goals came with seven minutes left in the first quarter. 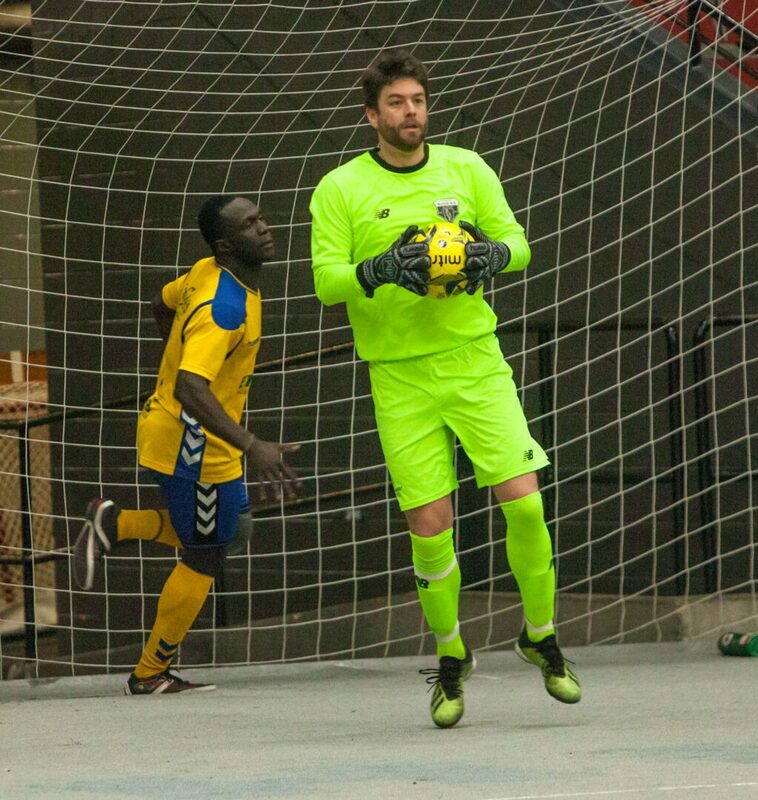 Waza responded less than a minute later with Suleiman’s first goal and then took a 2-1 lead with two minutes left in the opening quarter. 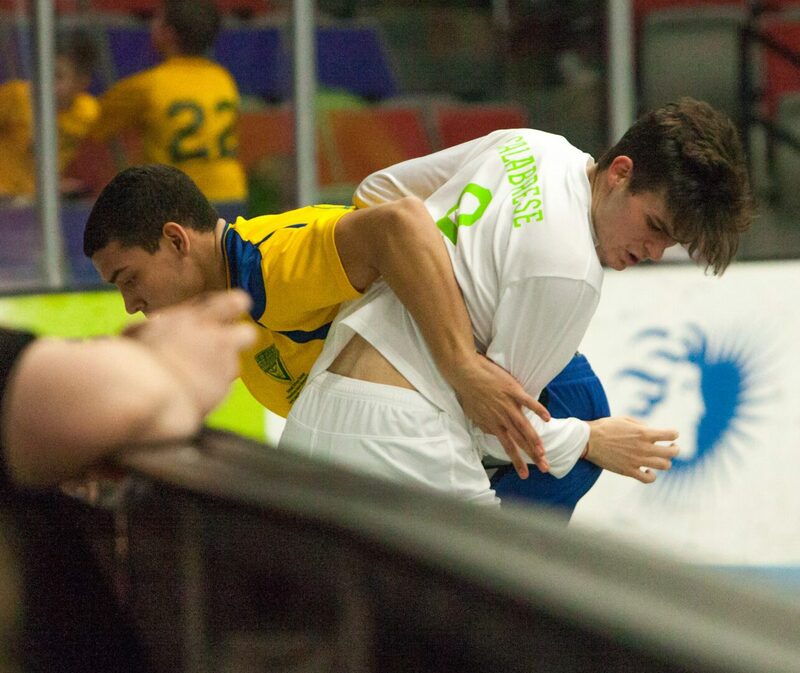 Muskegon bounced back in the second quarter with two straight goals from Franco Calabrese and Michael Schmitt. Calabrese found his goal after a Jacob Vanderlaan shot rang off the boards. Schmitt laced in hist first goal of the season from 15 yards out after a Waza foul. Detroit was able to hold off several Riser opportunities and tied the score 3-3 before the halftime break. Suleiman opened up the second half with an early goal, putting his team up 4-3. Muskegon then came back with three-straight goals, the first coming from Kody Harrell. 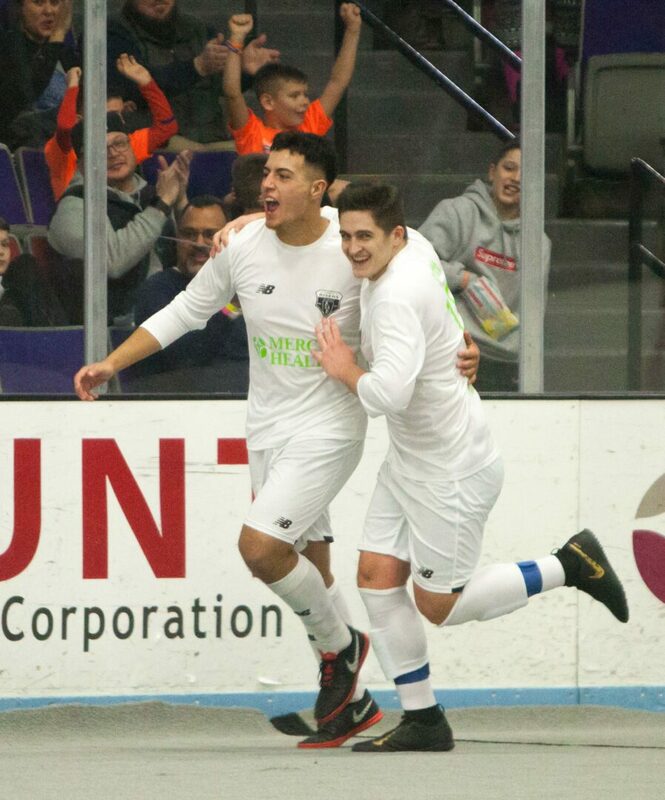 Alexis Mendez gave Muskegon a 5-4 lead scoring his first goal of the season off a 2-on-1 fast break. Loss then gave Muskegon a 6-4 lead with nine minutes left to play in the fourth quarter. But it Waza’s Suleiman who bailed out his club again, scoring his third goal and cutting his team’s deficit to one. Muskegon’s Joe Broekhuizen scored the Risers final goal of the night with just over five minutes left in regulation. Detroit was able to cut the Risers’ lead to 7-6 with just under three minutes left in the contest and Suleiman tied the score 7-7 to force overtime.